It’s that time of year again, one of the most anticipated technology conferences is about to get underway. Google I/O is a showcase of talent for developers at all levels within the ecosystem that is Android, Chrome OS, and Google services. Developers and exhibitors from all over the world are gathering in San Francisco to learn about the tools available to continue driving technology to the next level. It is going to be an interesting conference this year, it is one day shorter, but the schedule is packed with activities, more than 80 sessions being conducted, which is also fewer than last year. 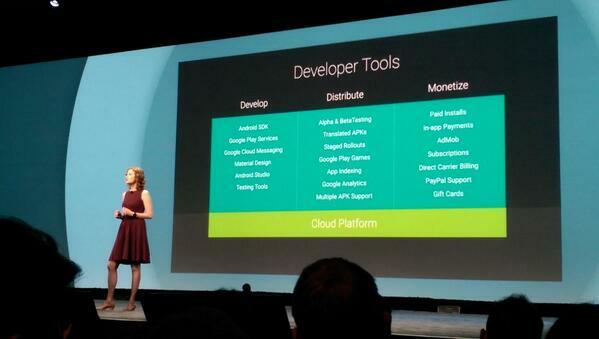 Google wants developers to experience more of the conference as a whole, and not just be shuttered inside meeting rooms all the time. There will be a Google Glass “Basecamp” set up for anyone and everyone to try out Glass, demo applications, and buy Glasswear if so desired. 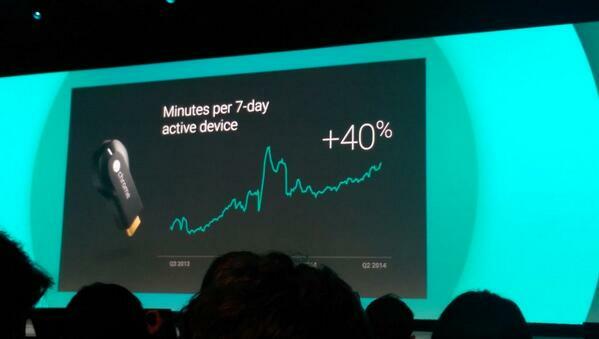 There are also several sessions geared toward wearables. Beyond Glass, we may see some hardware introductions from LG and the G Watch, and there are rumors there may be an appearance made by Samsung and Motorola as well. 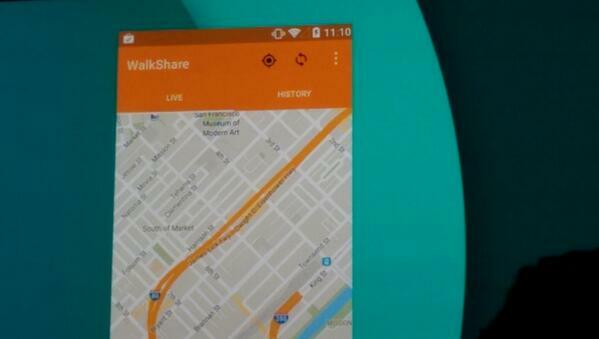 Anything in this area will certainly be tied to features relative to Android Wear. The conference is being touted as focused on “Design, Develop, Distribute.” The rumor mill has been fairly diluted about what major announcements will be made, and how it will be presented. Last year, Android saw only a marginal update, and while it would be nice to see if there was at least a mention about a wholesale upgrade to Android 5.0, we are hedging our bets for now on the basis that Android Wear may grab more of the OS spotlight. While there was no major update announcement, we were treated to an introduction of Google Play Edition smartphones outside the Nexus line. 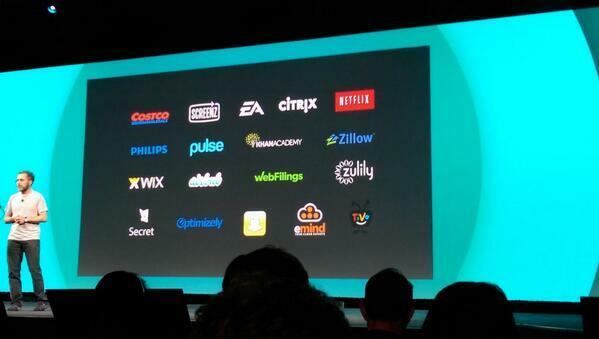 Speaking of Nexus, hopefully we will see some light shed on the future of the Nexus line of devices. 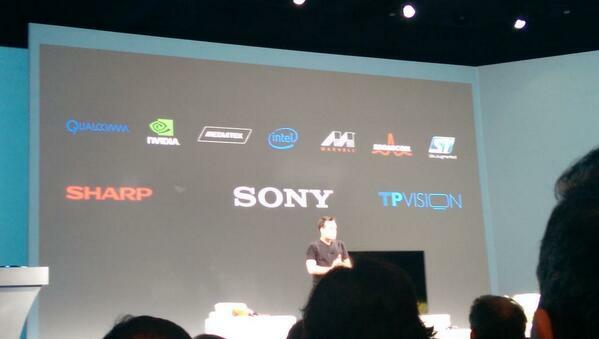 We do not expect any new hardware announcements, though anything is possible. There may be more details about Android Silver and Project Ara which we suspect would explain or augment any repositioning of the Nexus line. More will be revealed as we get ready to sit down and take it all in. 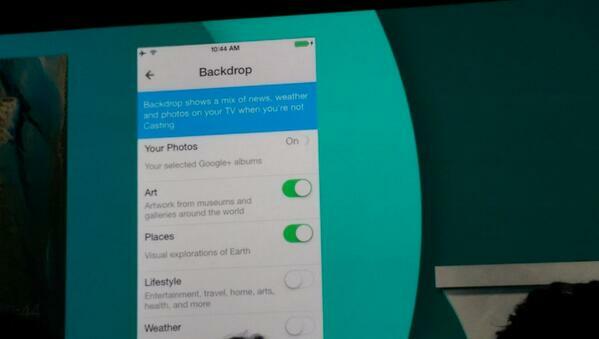 The world according to Google will unfold before us in real time. Keep a browser window open just for us. 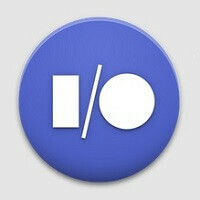 The Google I/O Keynote event is scheduled to begin at 9:00am PT | 11:00am CT | 12:00 Noon ET | 5:00pm GMT! 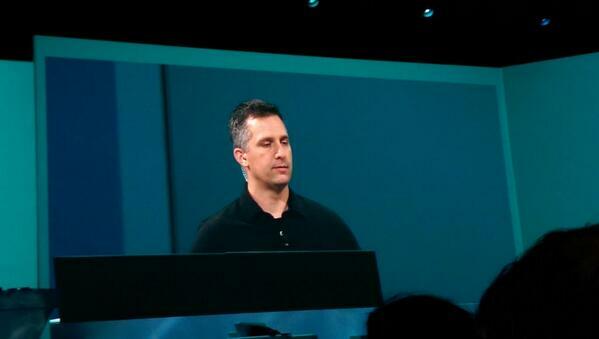 UPDATE: Our feed timed-out because the Keynote ran long. 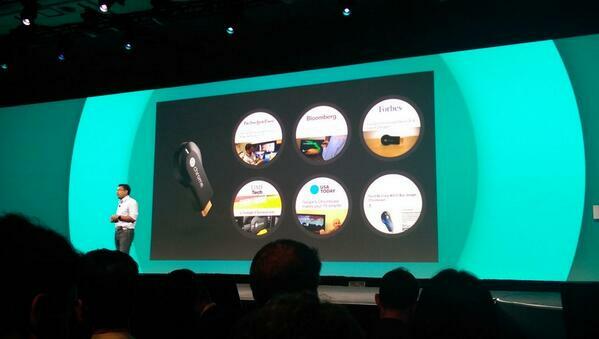 Sundar closed things out and we are going to take a look at some wearables. 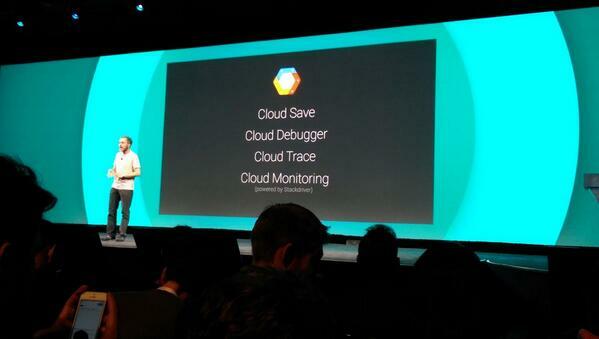 We will bring you more from Google I/O 2014!! 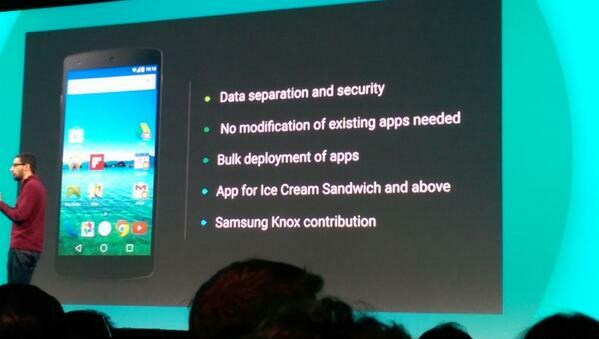 12:56 Samsung Knox is incorporated too. 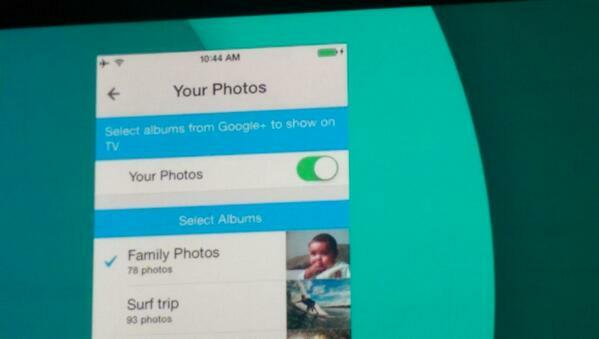 #io14. 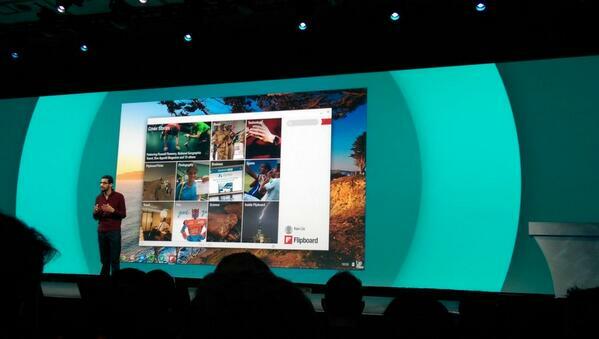 12:54 Flipboard, Vine, and Evernote demoed. 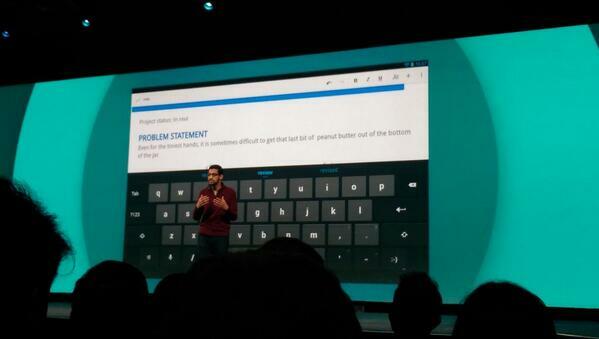 #io14. 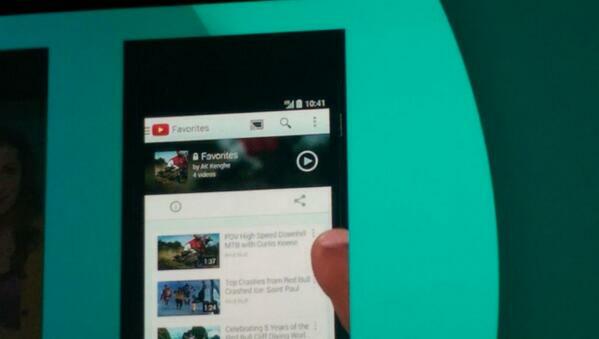 12:48 #io14 mirroring the camera off the phone to the TV. 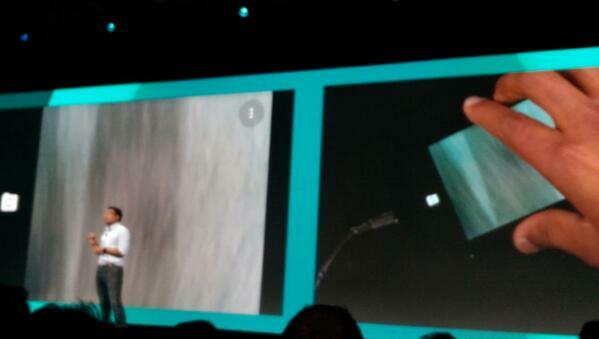 12:45 Places will show imagery from Google Maps, satellite images. 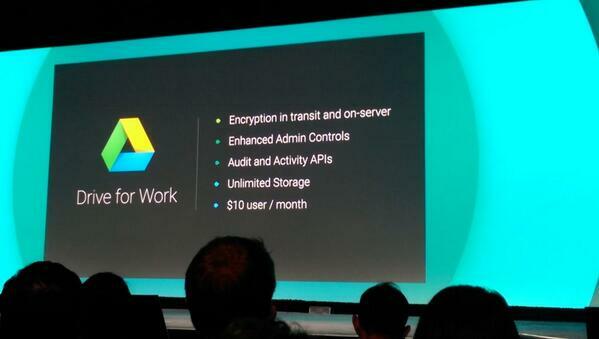 #io14. 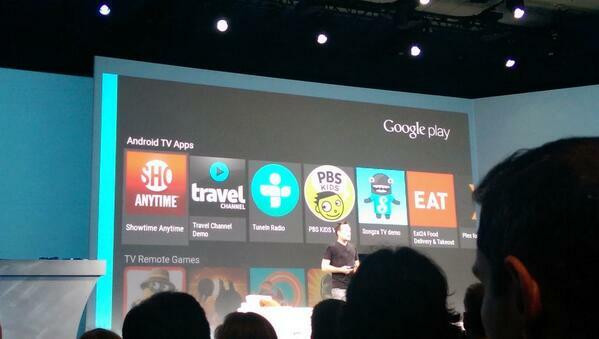 12:36 Of course there are apps for Android TV. 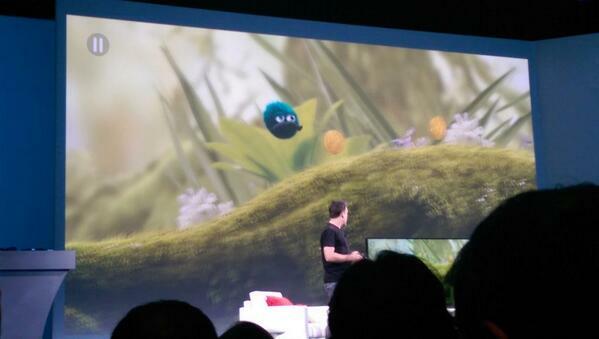 12:34 Gaming on Android TV. 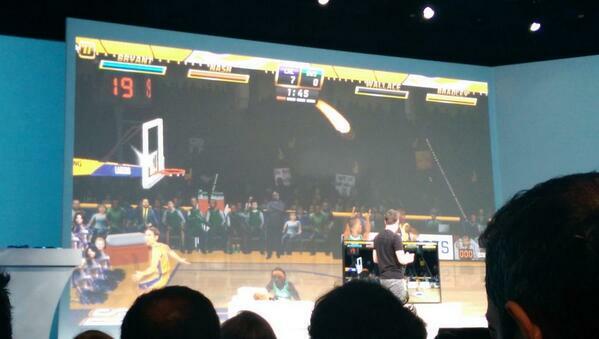 #io14 The graphics were outstanding. 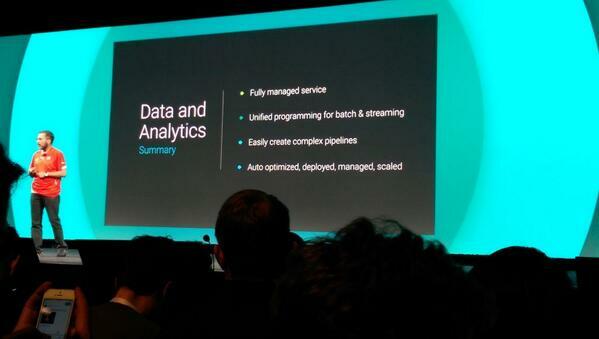 pichai is wearing moto 360. Can't wait for 5.0 , I want to see tasker like features in Google now(and the ability to answer funny questions like siri and cortana) and a flat design with some ios like frost glass translucency and also the ability to modify the on screen buttons, notification center and an option to close all the apps at once, double tap to wake and a control center. 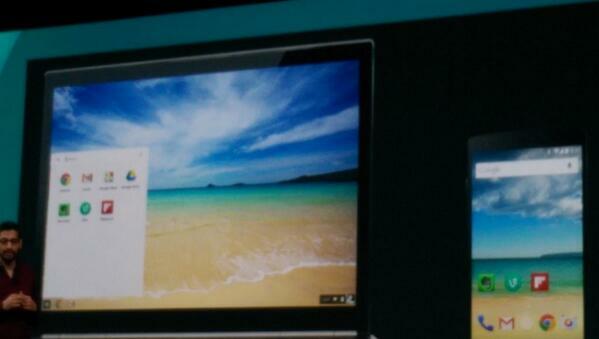 A default guest mode and the ability to hide the apps by default, that would be really useful. A little improvement in the pinch to zoom feature would be nice...it should be made a little more responsive My list contains some ios features but that's okay because ios isn't short of android's features. 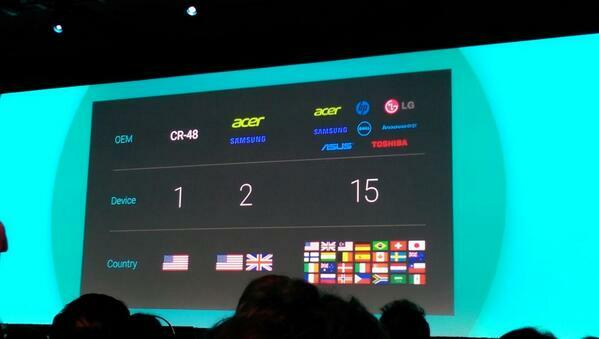 it's replaced by android one, which i think is cooler, now we can have various brand nexus like device. Is the host wearing Moto 360?? Innovation.....Ladies and gentlemen... This is innovation. 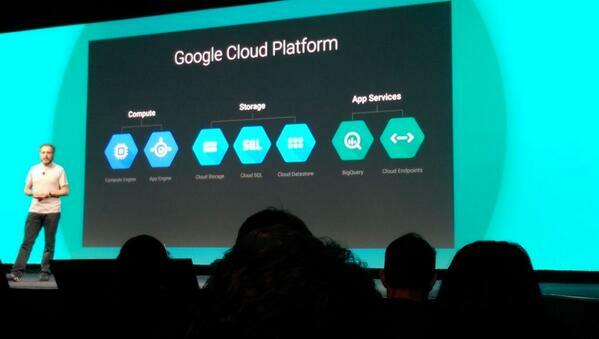 THE STORMTROOPERS ARE TAKING OVER GOOGLE I/O!